The English Schools Athletics Cup is a national athletics event open to all schools. In this event schools compete in Junior (Yr7/8) and Inter (Yr9/10) competitions and each athlete must compete in both a track and a field event and points are awarded for specific distances or times - a true reflection on the strength of the team. On Friday Sponne competed in the initial County round and results were outstanding. The junior boys comprised of several athletes who were making their debut for the team and all performed well. Overall the school finished in third position with leading athletes being Jeremy Gundle , Jo Dolan, Elliot Woodward and Will Deamer. The inter boys team fared better finishing in 2nd position and provided some excellent performances. The highest scoring performances came from Kit Williams as he sprinted to an incredible 38.8 sec in the 300mand Kody Johnson who threw a simply stunning 49 metres in the javelin. 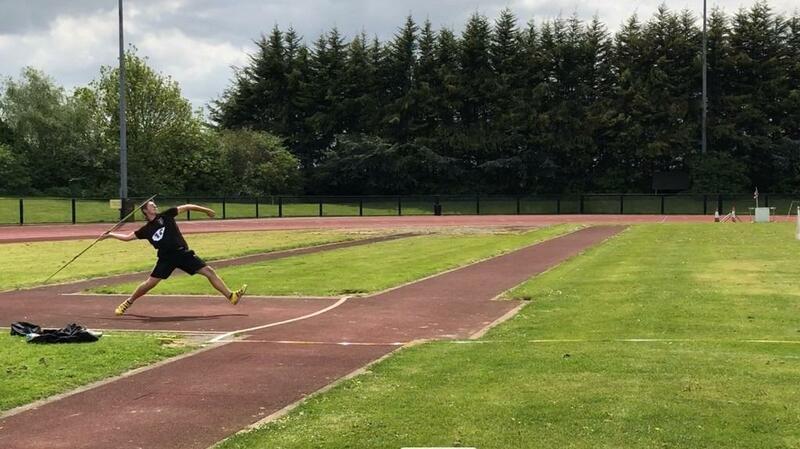 Oliver Adams scorched to victory in the 100m and other notable performances came from Tommy Roberts, Daniel Lovell and Jack Brydon. 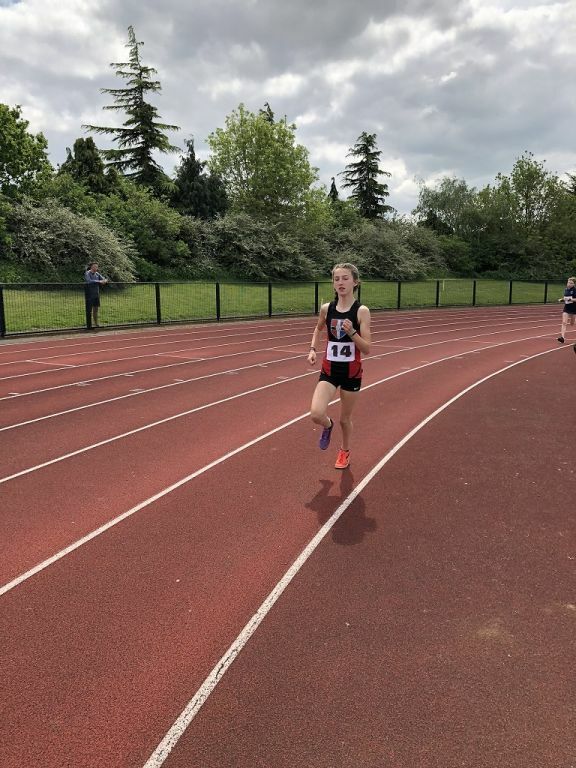 The Inter girls team had several established athletes who performed really well, with the team eventually finishing in first position (the first time ever for Sponne School) well clear of the opposition. In the field, Anna Woodman top scored for Sponne in the shot but it was on the track where the girls really excelled. Katie Mannix and Hollie Reynolds were first and second in the 800m respectively but it was in the 300m with Georgia Corcoran that saw the highest point score. This team will hopefully now go one to qualify for the Midland B final in June. Well done and good luck to all athletes!